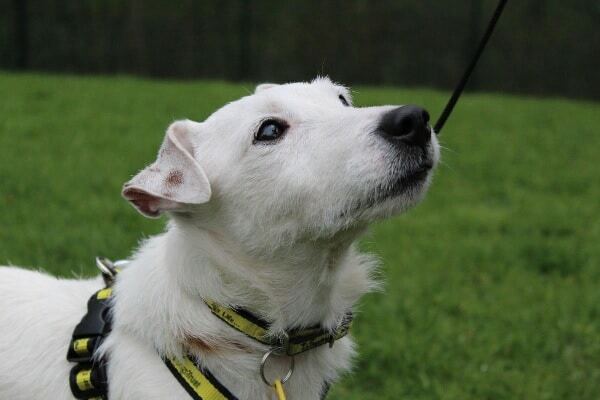 Milo is a lovely 12 year old Jack Russell Terrier who is in a foster home for Dogs Trust Merseyside. He is a very happy little chap who loves to have canine chums. He is very active for his age and really enjoys being out and about. Milo thrives when he has company, and he really doesn’t enjoy being by himself, preferring to be with someone who will fuss him as much as possible. 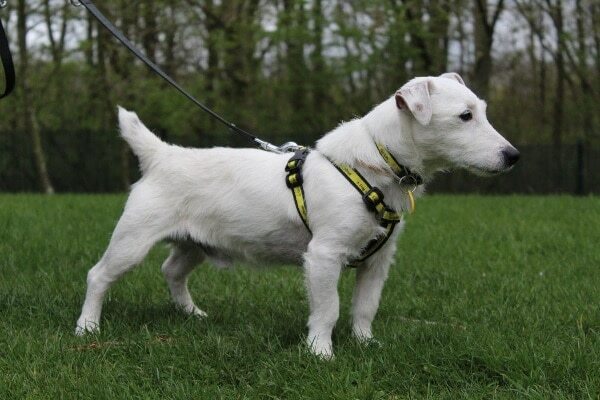 Milo gets along very well with other dogs but he is quite a lively lad. He could also live with a dog-savvy cat. He hasn’t had much experience of being around children, but should be fine to live with those 10 and over. He is also housetrained. Milo has a grade 4 heart murmur, but it doesn’t prevent him from living life to the full. Milo is currently in a foster home and NOT at the rehoming centre, so you need to phone for more information, or to arrange meeting him. Please mention that you saw Milo on the Oldies Club website.